Walker Miller Equipment is celebrating its 55th anniversary today! 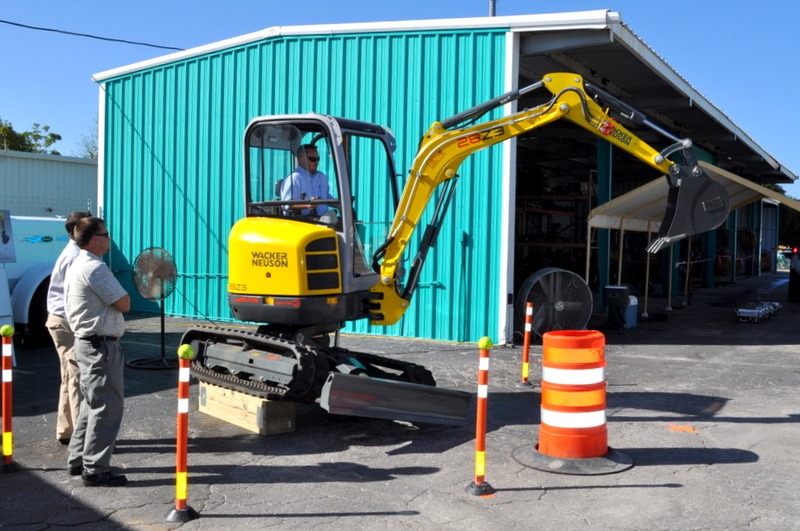 Walker Miller Equipment Company, Inc. has been serving its customers out of Orlando since August 16, 1961 when Walker G. Miller started the company originally named Hiway Industrial Sales, Inc. The name was changed in 1962 to Herold & Miller Equipment Company, Inc. and then changed to our present-day Walker Miller Equipment Company, Inc., in 1973. Today, we are proud to continue Walker Miller’s commitment to excellence and dedication as stated in our company motto: “Service is our Best Salesman.” We plan to continue our commitment to excellence and dedication for many years to come! A special thank you to all of our customers, vendors, family and friends who have helped our business grow and thrive to where we are today.